Johnny Depp is the best thing about Crimes of Grindelwald. That’s not a standout quality. It’s dismal, really. His Grindelwald leads a cult-ish existence. He lures in wizards who feel oppressed by muggles, stating this isn’t racism. He doesn’t hate. It’s they who lie. That artificial veil sounds and looks attractive to those who feel oppressed. No wonder so many follow Grindelwald – he makes them feel like the persecuted class. And no wonder so many real world muggles bend fact to support those who wish to hurt others. That’s Crimes of Grindelwald at its best, using the fiction to expose real world immorality. 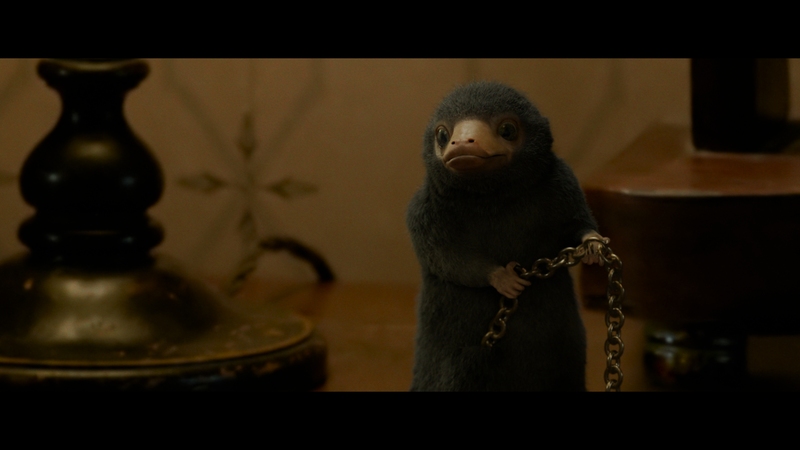 The first Fantastic Beasts dealt with issues of prejudice and bigotry; Crimes of Grindelwald shows what happens when bigoted ideals blossom. Here, the Ministry of Magic is hopeless – it’s not illegal to be a bigot, and law lacks recourse to save people from themselves. If only the rest of this sequel fared as well as the climax, where Grindelwald’s charismatic deceptions reach their peak. Instead, Crimes of Grindelwald spends arduous sequences fleshing out backstory in gratuitous exposition. Storylines fly as often as spells. In time, without the effusive charms of the predecessor, this is outright boring to watch. Threaded in is a swatch of nostalgia. The camera pans over Hogwarts. John Williams’ now iconic Harry Potter theme rises. 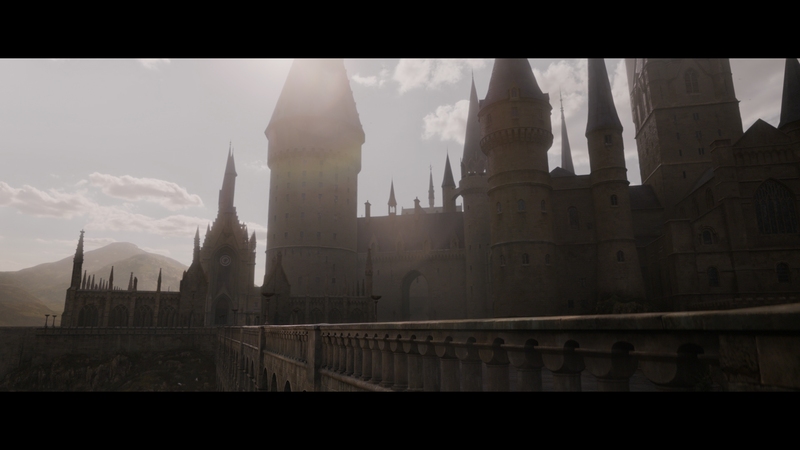 That bridge, that castle, that look, those robes, Quidditch; all of it’s here. 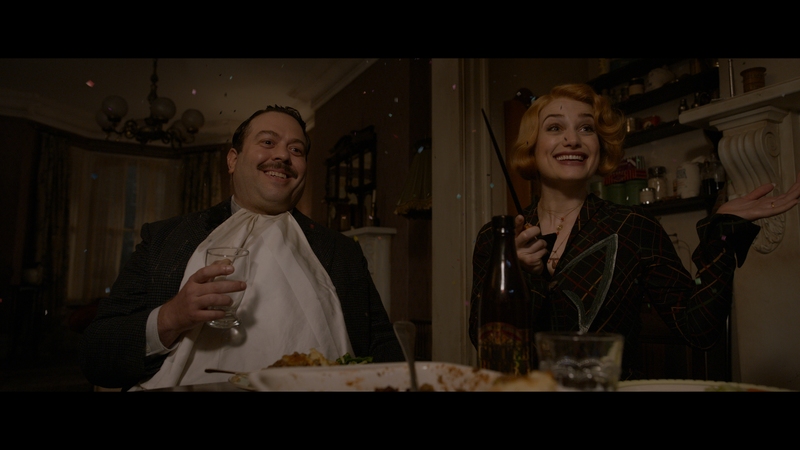 With it, Fantastic Beast’s smart separation from the Potter series dissolves. Newt (Eddie Redmayne, still stellar in this role) becomes a mere participant, not a protagonist. Fantastic Beasts isn’t much of a proper title either. Most of the creatures exist for a bit of action before being stuffed back in holding. Proposed as a five film prequel series, Crimes of Gindelwald feels like the middle child. A bit early, in that regard, with three to go. It’s darker, characters die, and there’s loss. There’s reason for Newt and company to fight and finish things now, as opposed to later. Unlike the later Harry Potters, with their subtle escalation and straightforward narrative, Crimes of Gindelwald stumbles. Convoluted character arcs don’t have a multi-film build-up; everything comes tossed together, all while the quirks of Newt and his animals end up buried. Newt says at one point, referring to his refusal to join the ministry, “I can’t admire people whose answer to everything that they fear or misunderstand is kill it.” He remains an observant, understanding, certainly progressive character. But here, he’s lost. The world needs Newt. It doesn’t need Depp. This is an interesting case in digital cinematography. Finished at full 4K, the level of detail is sensational. In close, this is top-end, reference tier stuff. In medium shots, watch for the texture on Jude Law’s suit and vest. The stitching sticks out, and unlike with previous formats, the patterns don’t fall to flicker. 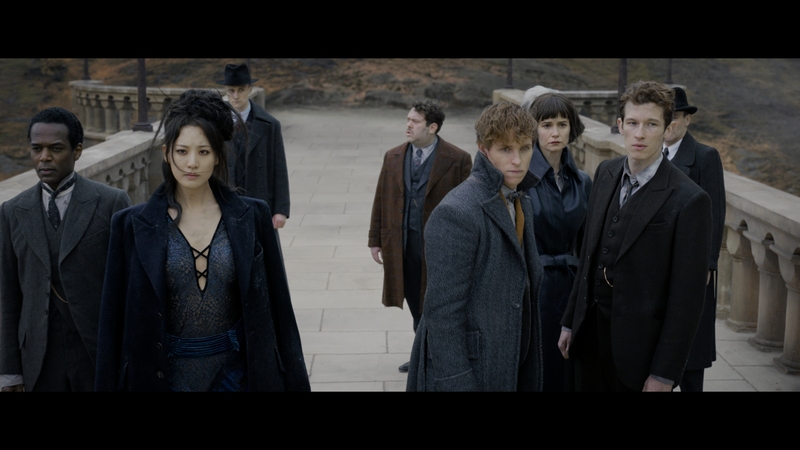 Crimes of Grindelwald begins with a different color palette than its predecessor. Amber glows, giving the screen a jolt of comfort and warmth. As time passes and Grindelwald exerts power, things start to shift toward blues. The change is subtle and slow, clever really, paralleling an animated film in total control over its look and ensuring mood is appropriate. And then things start to get messy. First, there’s tremendous black crush, if inconsistent. Still, too many shadows end up sucked into pure black, taking with them dimension. Contrast sticks out at least, the Dolby Vision set-up adding some kick. Highlights include a beautiful magic fireworks display and a slew of other spells. Those give the UHD value. Black crush is preferred to the level of noise here. It’s constant. It’s messy. It comes at a cost. Scenes smear in the shadows, and otherwise drown while the encode chokes on this source. This looks like old Warner, from their early Blu-ray days where films suffered from inadequate space. Coming in around 54GB for the movie itself, that’s typical for something this length. Something went awry though. To be clear, this isn’t only a matter of artifacting causing issues. Crimes of Grindelwald comes from a noisy existence. Maybe that’s intent, a means to roughen up the imagery. Fine (if that is the case), but this disc exacerbates the problem. It’s noise meeting up with noise, and compression paired with compression. Noise issues permeate the Blu-ray. Artifacting and banding both intrude, and do so frequently. This is almost impossible source material to break down cleanly. It’s saved by way of detail, gorgeously resolving facial definition and other textures. The 4K downsample treats this disc well. Color looks a touch artificial, clearly digitally graded, if with enough oomph to keep the intent. Like a number of Disney discs, the Dolby Atmos track lacks punch. The mix runs low, and even with an uptick in volume, the low-end still lacks response. In the opening scene, a storm flares, but the claps of thunder feel weak. So it goes for other action scenes where ignited spells pop without force and beasts stomp around minus their weight. Bass is there, but limited. Surrounds lift this all up. Superlative tracking manages to keep hold of flying critters, horse carriages, and crowds. Paris streets envelop the soundstage. Cast spells make full use of the expanded speaker set. Activity never dulls, and even in conversation, there’s focus on keeping things moving away from the center. Something is always happening. Everything sits on the Blu-ray. Pop that in and start with A World Revealed, which sits down the J.K. Rowling for 10-minutes as she discusses her idea for this story. A fun chat involves Ezra Miller and Evanna Lynch discussing their part in the lore on a day when they were viewing an early screening of Crimes of Grindelwald. They keep it up for 20-minutes. 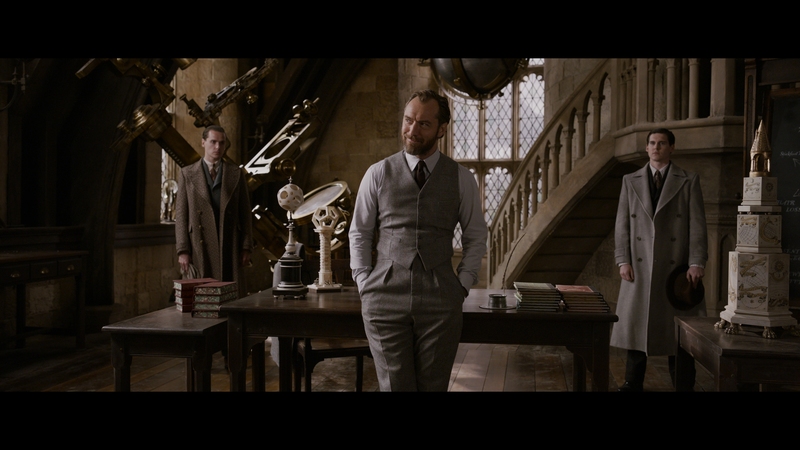 Jude Law and others chat about Dumbeldore for nine minutes. Ten deleted scenes run 14-minutes. The deepest thing on the disc comes in the form of six scene-specific breakdowns. In total, they run 50-minutes, spanning plenty of interviews. While the tone is never less than promotional, the live set footage and insight create the disc’s best offering. 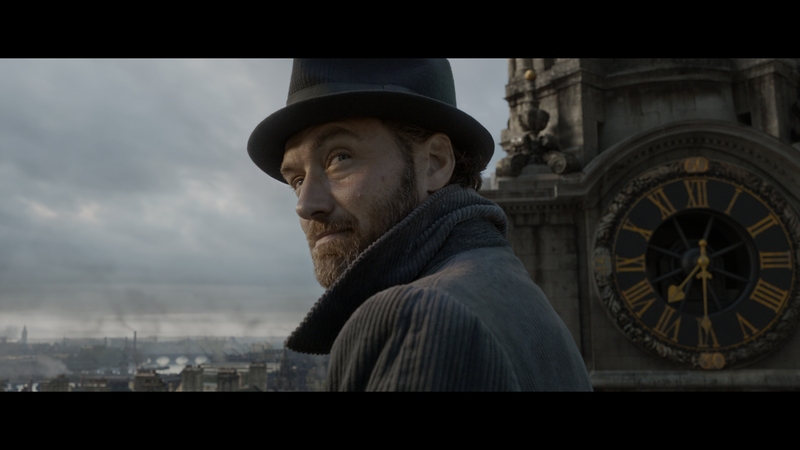 Crimes of Grindelwald jumbles a number of storylines with heavy exposition and little charm in this darker entry of the series.